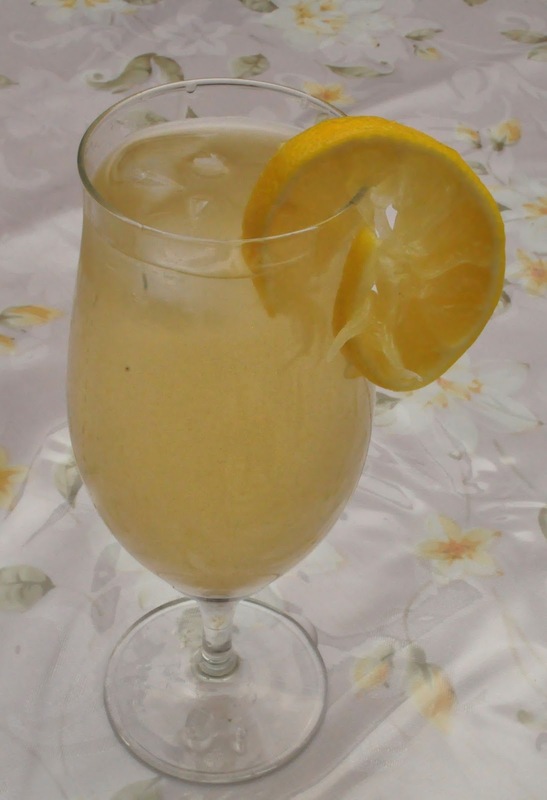 Shikanji also known as Shikanjvi or shikanjbeen is the good old lemonade. This recipe for Shikanji is flavored using cumin powder and black salt in addition to salt and sugar. It is a perfect thirst quencher on sunny days and for breaking fast. 1. Wash a lemon, rub it, cut it into half and squeeze the juice into a bowl. 2. Add chilled water to the lemon juice. 3. Add cumin powder, sugar, black salt and salt. Mix well to combine. 4. Refrigerate till ready to serve. 5. Serve as is or with ice cubes. 6. Mix well before serving as the cumin powder has the tendency to settle down. 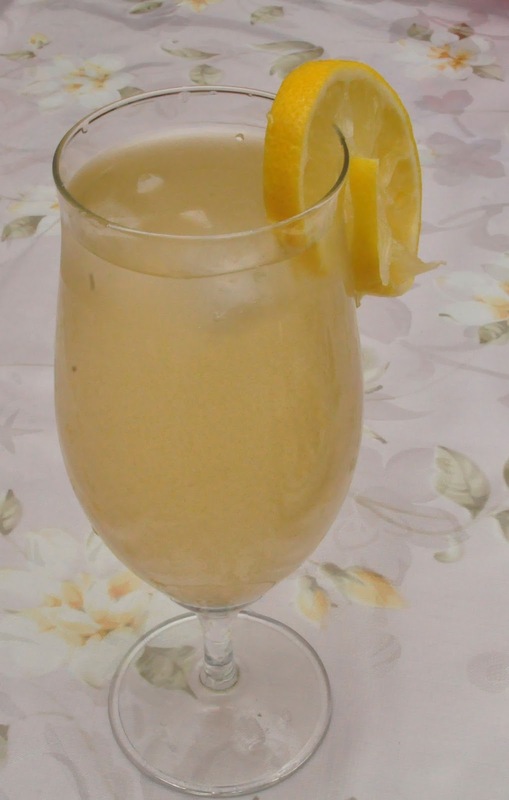 Great recipe to make a lemonade and chill with while writing reviews on Dissertationteam.com on a hot summer day.